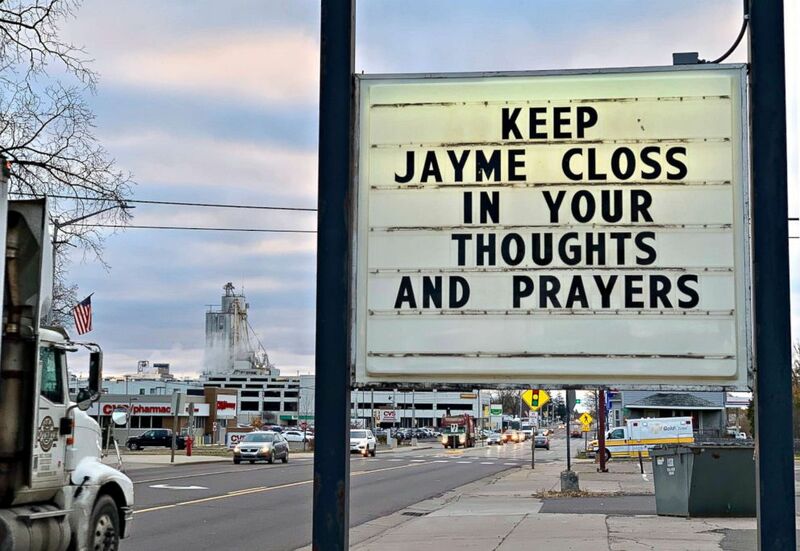 Authorities are scaling back operations in the search for missing Wisconsin 13-year-old Jayme Closs due to a declining number of tips, the sheriff said Thursday. 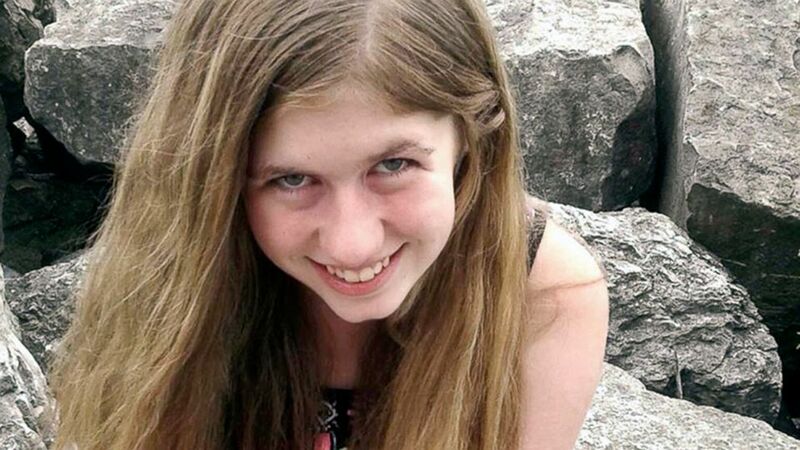 (Barron County Sheriff's Department via AP) Jayme Closs in an undated photo provided by Barron County, Wis., Sheriff's Department. 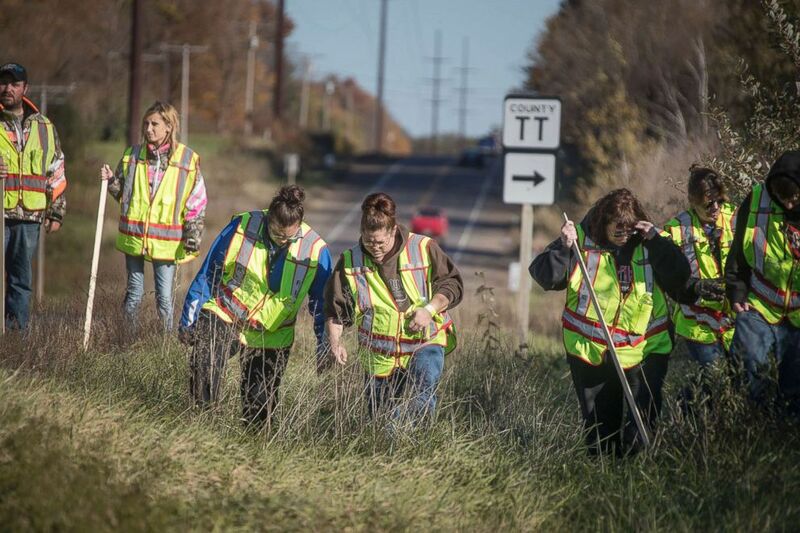 Closs, a missing teenage girl, could be in danger after two adults were found dead at a home in Barron, Wis., on Oct. 15, 2018.